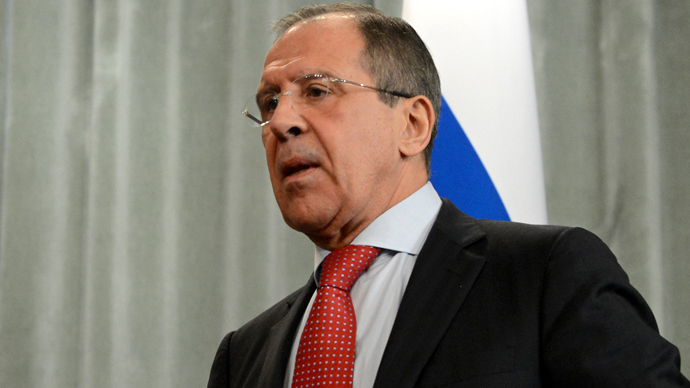 Russia’s foreign minister reminded that lifting the embargo on weapons supplies to the Syrian opposition is a violation of international law and expressed hope that ‘reasonable’ European states would prevent such a step. 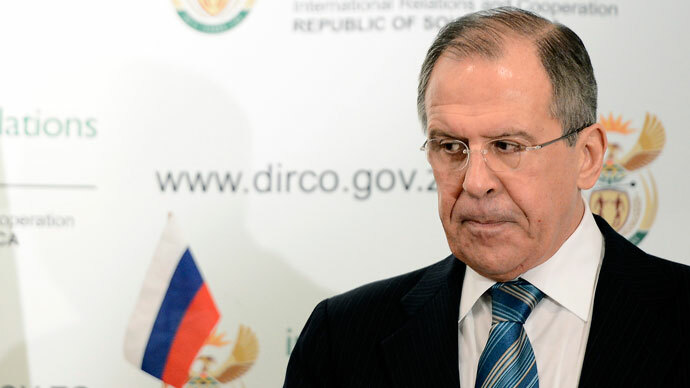 Sergey Lavrov also noted that there was no real need for the embargo imposed by the European Union as the international law forbids such supplies anyway. “The public lifting of this embargo, if it comes to this (and I say if, because there are more than few reasonable nations within the EU who have voiced their serious concern about such step) will still leave us with the international obligations of the EU nations banning the supplies of weapons and ammunition to non-state subjects,” Lavrov told media in Moscow on Monday. The issue was discussed on Sunday in Istanbul at the meeting of the Friends of Syria group. 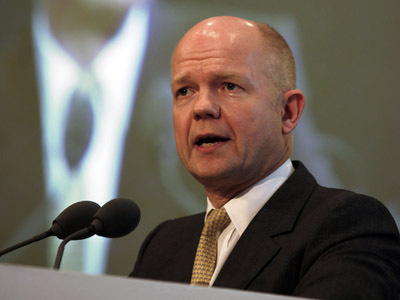 British Foreign Secretary William Hague said both UK and France supported the lifting or amending the embargo. German FM Guido Westervelle suggested that his country would not oppose the repeal of the embargo on arms sales to Syria, if such move will be proposed by other EU countries. The German minister also told reporters that the issue will be discussed at the conference of the foreign ministers of the European Union member-states, due in Luxembourg on Monday. 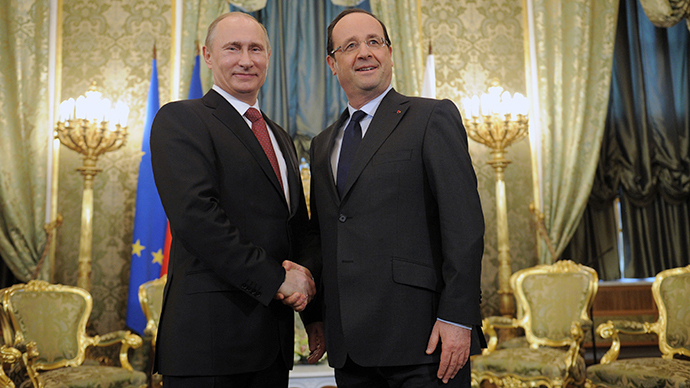 The EU embargo on weapons supplies to Syria expires on May 31. 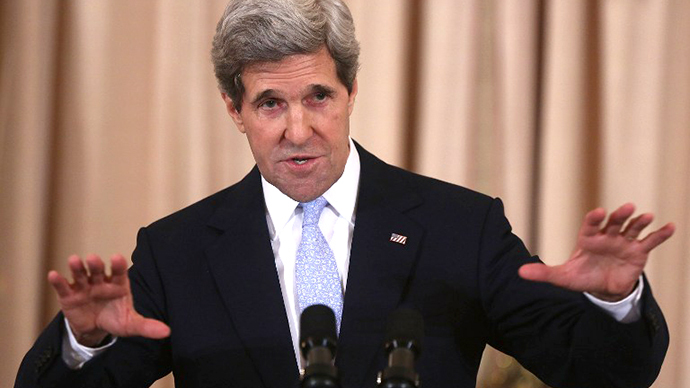 Earlier on Saturday US Secretary of State John Kerry announced his country planned to double the financial assistance to the Syrian opposition and also promised to increase the amount of ‘non-offensive military supplies’ to the rebels. The official ignored the requests to provide weapons, but according to the US media, CIA agents are already taking part in supplying arms to the militant groups in Syria through Turkish territory. The CIA has refused to officially comment on these reports. Lavrov told reporters that he and Kerry agreed to discuss the Syrian issues at their meeting in Brussels in the course of the Russia-NATO council session. “We agreed to meet and discuss what we, Russia and the United States, can do in order to stimulate those who still oppose the peaceful process to change their position,” he announced. The Russian official also noted that during the telephone conversation with Kerry he felt his colleague’s intention to look for the speediest political resolution of the crisis and the transfer of the situation into the channel of negotiations between the government and the opposition.